12 12 12 – Adler & Associates Entertainment, Inc. 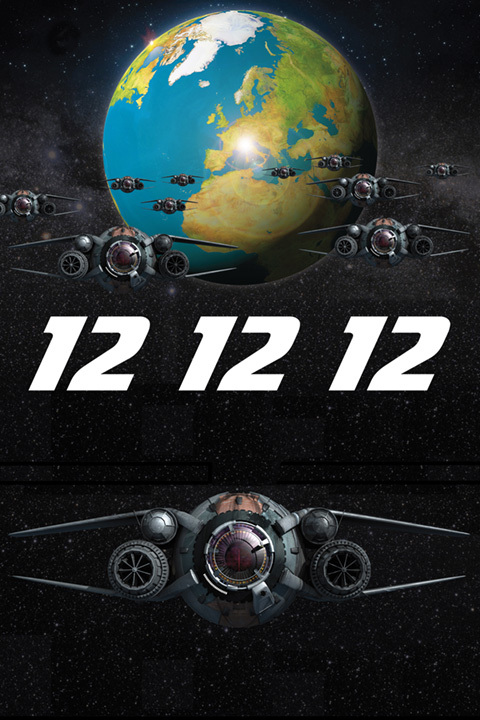 Despite countless prophecies of doom, on December 21st, 2012, the world did not come to an end, and now the people of Earth will know why in “12 12 12”, a hilarious story of the doomsday that our world never had. In the small Italian town of Bogliasco, Max is convinced that the local elections are being marred by corruption and conspiracy. Soon he discovers the truth, which is that extraterrestrial beings have picked Bogliasco as ground zero for their conquest of Earth, and have begun infiltrating the community in human form. With the clock counting down for humanity, Max leads a desperate resistance to defeat the aliens before they can execute their invasion plan.